This tote is absolutely adorable! 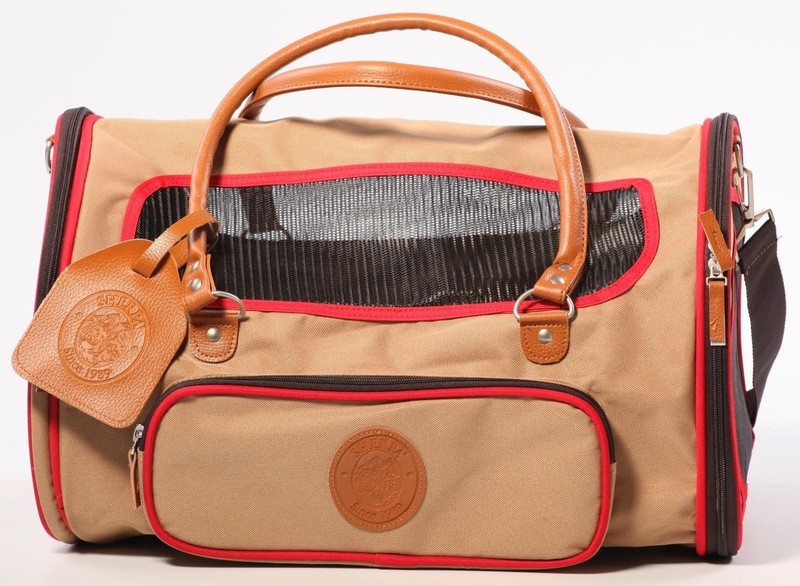 It features a roll down privacy flap, sunproof panel, side pocket for storage & a faux lambskin liner. 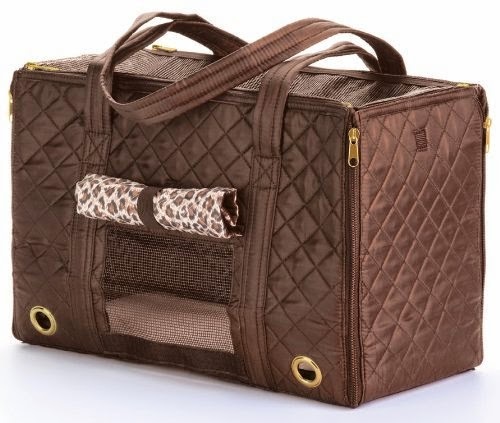 The best thing about this tote is that it can be unzipped & go from bag to blanket! 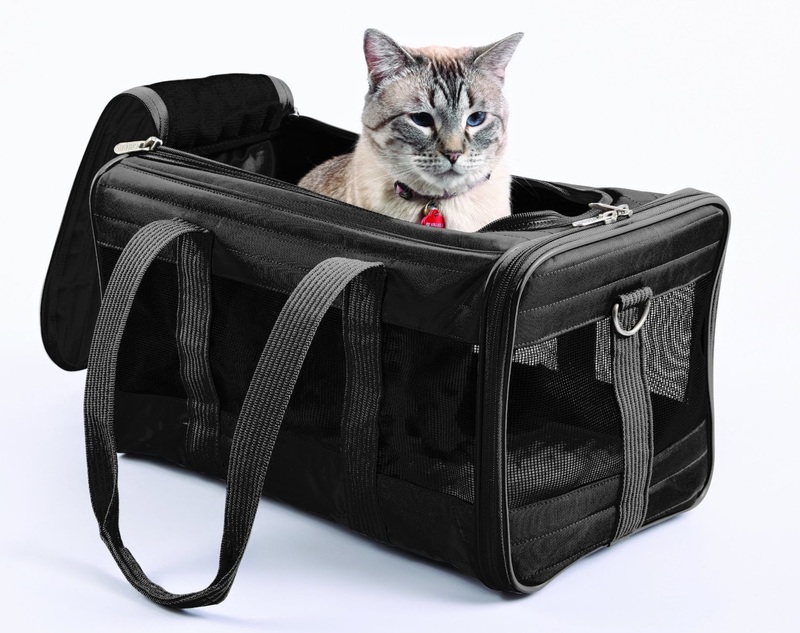 This carrier is approved for us on most major airlines, and is great for dogs & cats! 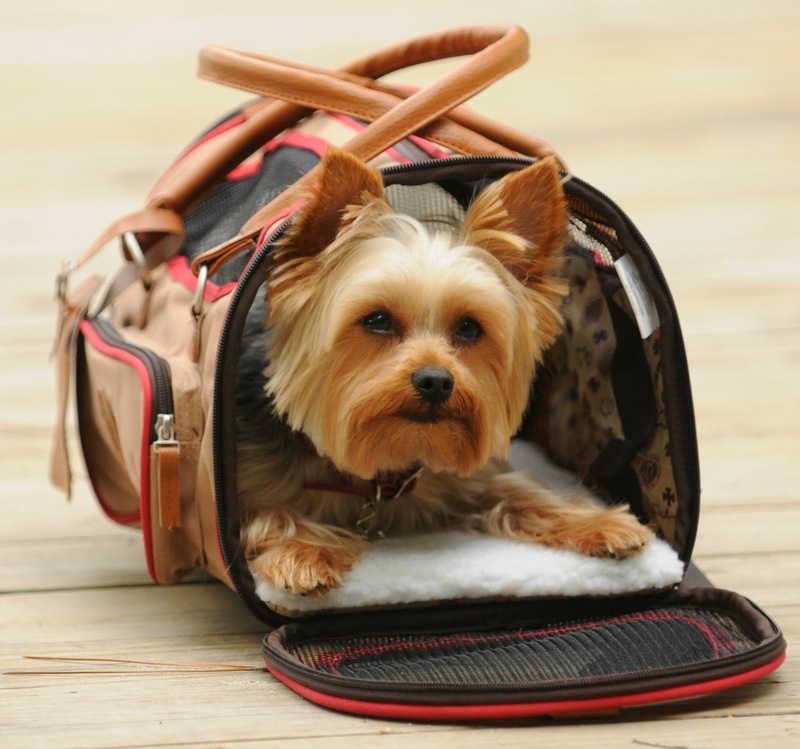 The size Small is best suited for pets up to 8lbs & size Large for pets up to 20lbs. 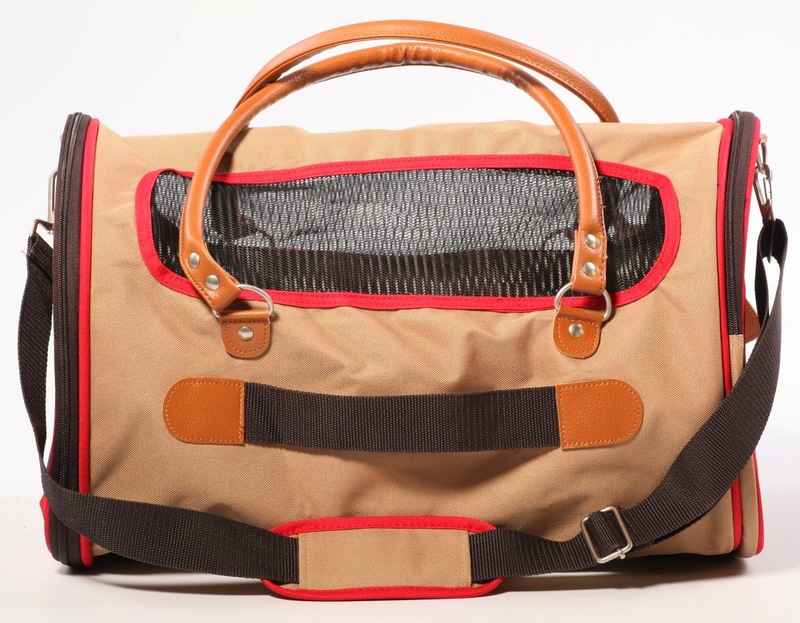 This duffle feature side and rear pockets for storage, locking zippers, hand carry straps, shoulder strap, seatbelt/luggage strap, and a machine washable faux lambskin liner. 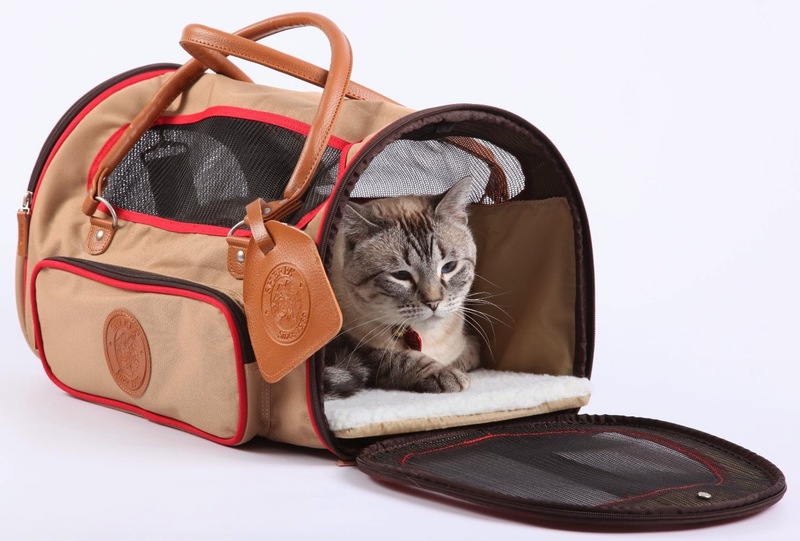 This is by far the most stylish & cute pet carrier I've come across! 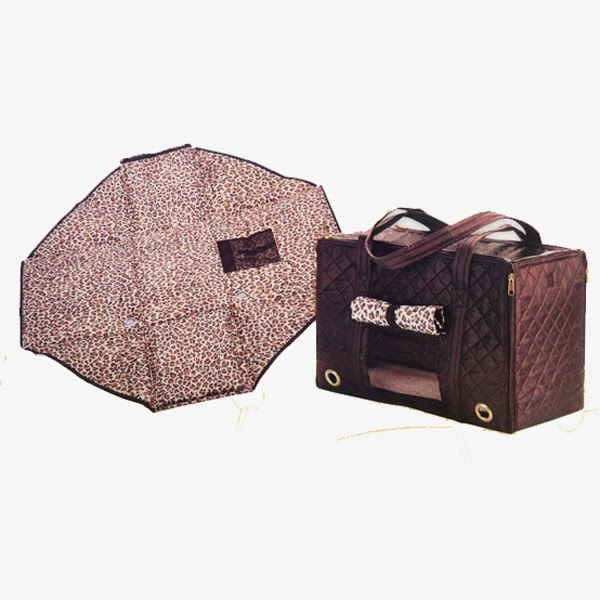 It's great quality, perfect for traveling, and easy t use. 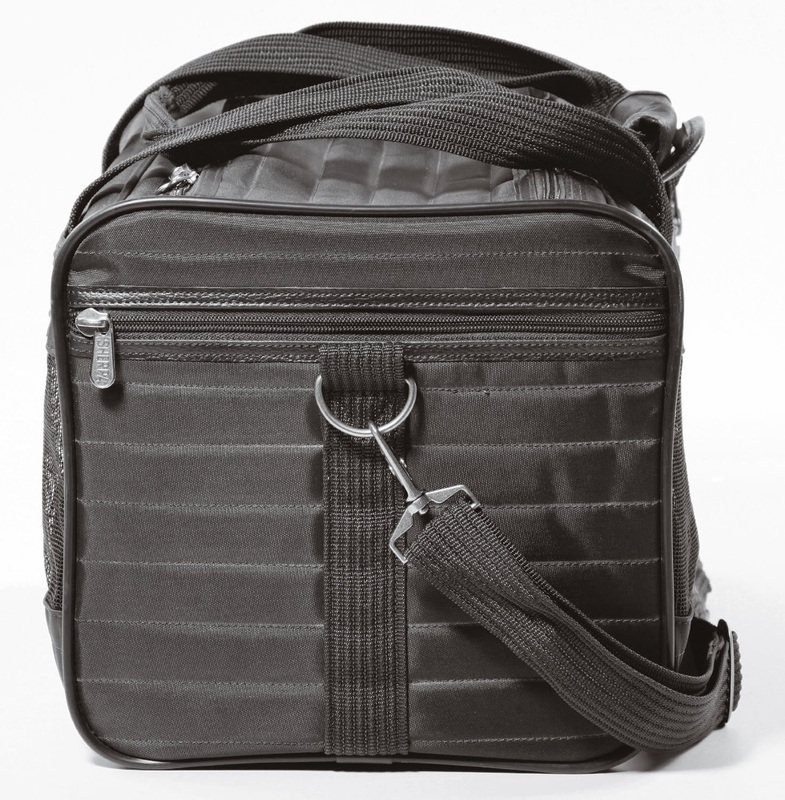 Approved for use on most major airlines, and available in sizes Small (up to 8lbs) Medium (up to 16lbs) Large (up to 22lbs) & colors Black, Brown, Plum, and Gray. 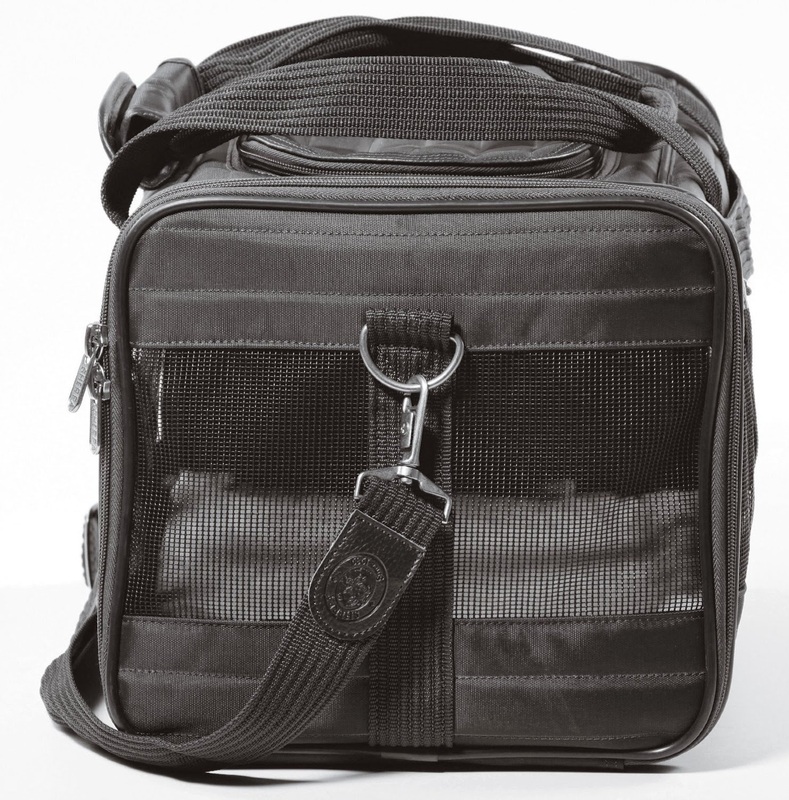 The Original Deluxe features top & side entry, mesh panels for ventilation, locking zippers, rear pocket, hand carry straps, no-slip shoulder strap, seatbelt/luggage strap, and a faux lambskin machine washable liner. 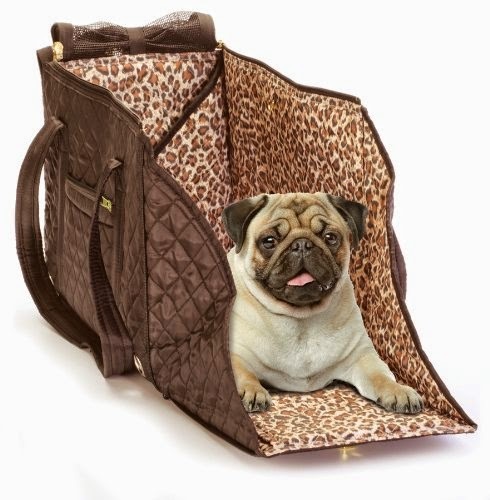 Very practical carrier great for car rides, traveling, or just carrying your pooch around town. As with the other two carriers amazing quality! 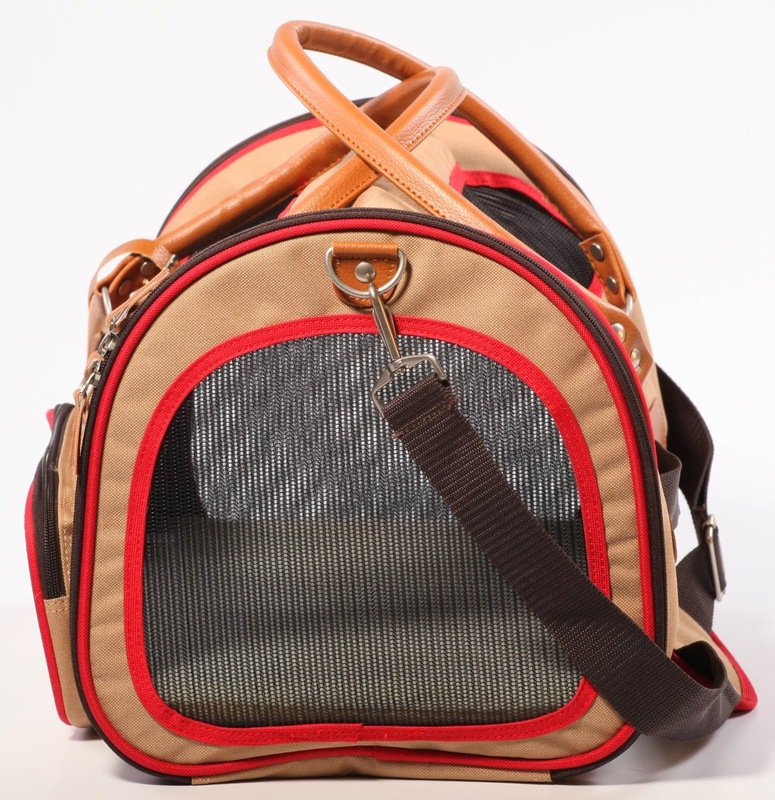 If you're looking for a great carrier for your pet, look no further. 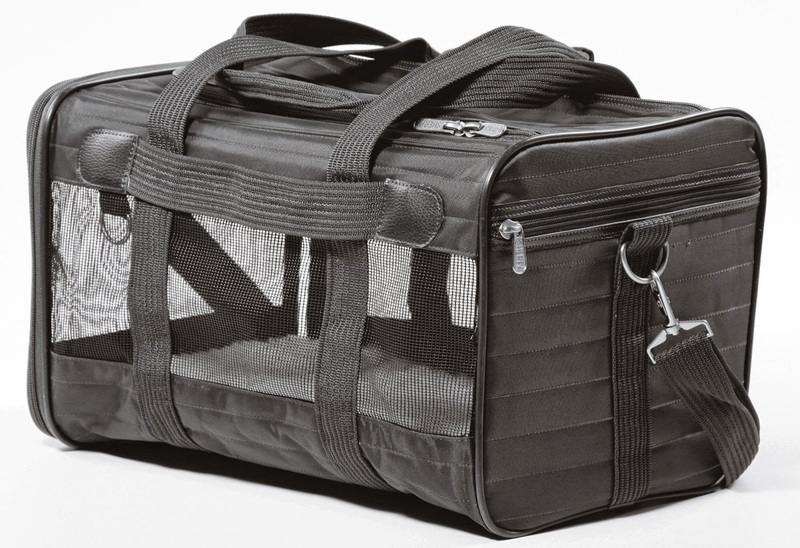 I 100% recommend Sherpa Pet Carriers because of their great quality, and ease of cleaning!